‘Final Fantasy 7’ (aka ‘Final Fantasy VII’) has become one of the best JRPG games since its first release in 1997. 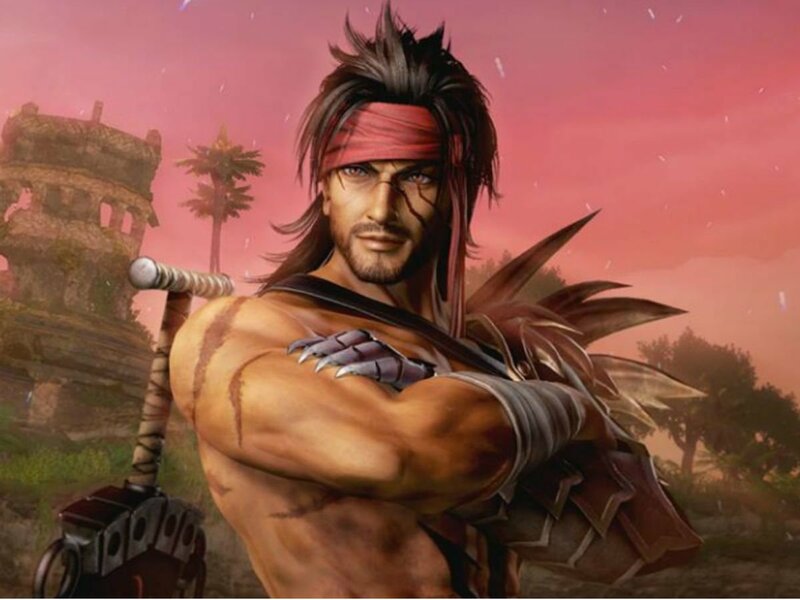 A recent update released by Square Enix hinted on a special date about the next remake of the game. It may be the news that video game lovers have been waiting for long. There has been no update on ‘Final Fantasy 7’ in the last two year. The last update on the game took place at E3 2015. In a recent conversation with French Publication Khisland Info (via Blasting News), Shinji Hashimoto (the Japanese game producer at Square Enix) elaborated why there has been no information in the last two years. 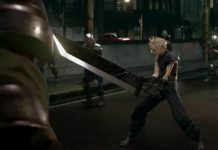 Shinji Hashimoto opined that announcements for ‘Final Fantasy 7’ update are reserved for special events and anniversaries. He added that he and his team required to discuss first to check on the project development before giving any interesting information about the game. He further said that although he was quite interested in revealing much information about the game but he was restricted by the timeline rule. 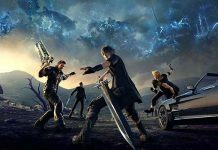 It is cleared from his comment that the Square Enix officials believe in disclosing any information based on the schedule on their calendar of activities. There is an established development planning that the gamers must know for each future title. To give you an example, many events will take place this year. 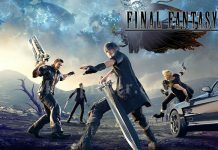 “There is Final Fantasy’s 30th Anniversary event, ‘Final Fantasy 7’s’ 20th Anniversary event as well as Kingdom Hearts’ 15th Anniversary event,” Hashimoto also said, as reported by Express. 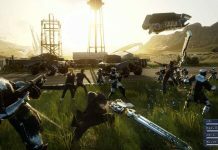 In an interview with Famitsu (via TechRadar), Tetsuya Nomura, the game’s director, revealed that some parts of the game like cut-scenes, etc. are in the developmental process. 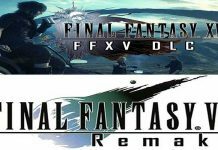 Considering Square Enix’s ‘Kingdom Hearts 3’ assured release year of 2018, the gamers are highly expecting to see the release of ‘Final Fantasy 7’ in the same year or at least in 2019. Next articleWhy Facebook and Instagram are Down for Many Users?